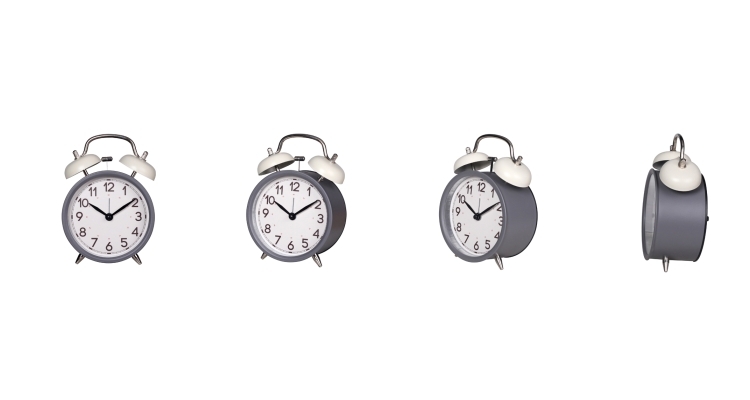 Retro and racked up with classic black and white dials, our round bedside clocks unite convenience, creativeness and craftiness. 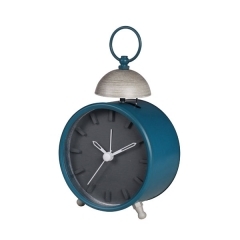 Made from metal and finished with powder coating combos, they're built tough, decorative and totally trendy. 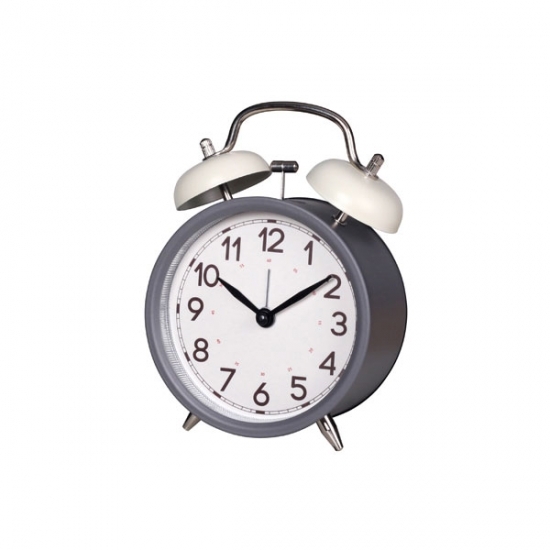 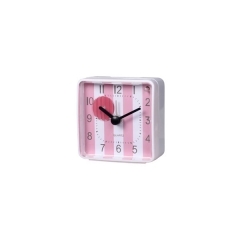 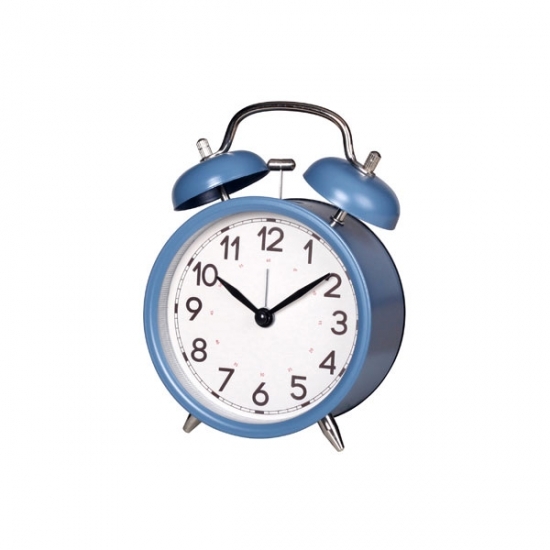 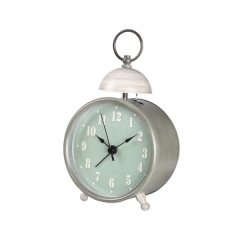 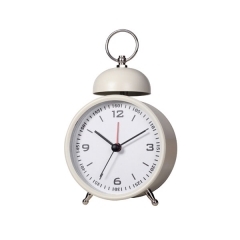 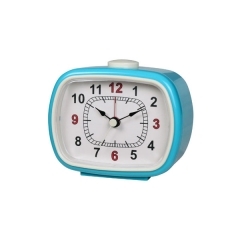 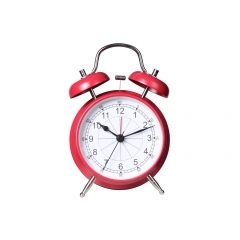 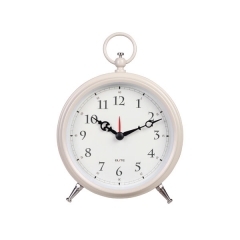 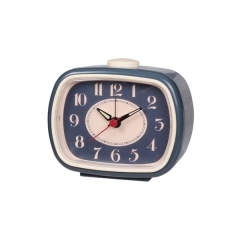 Classic twin bell alarm clock with white background. 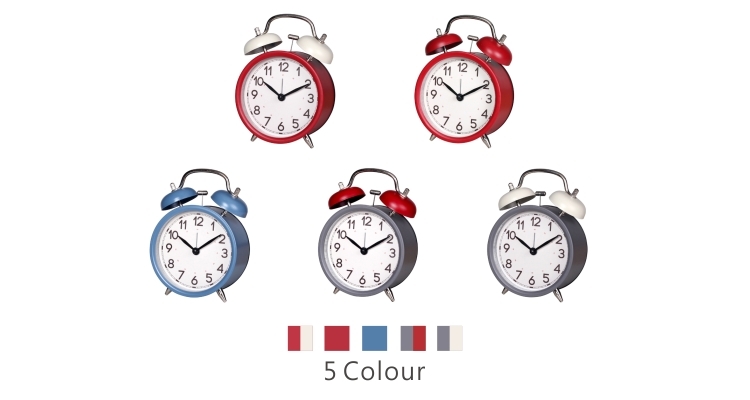 With hand holding, multi-color design. 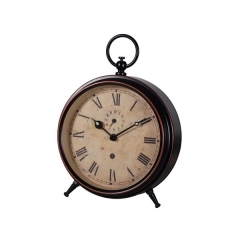 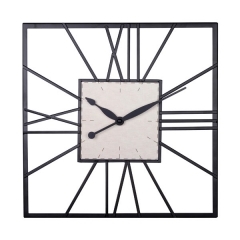 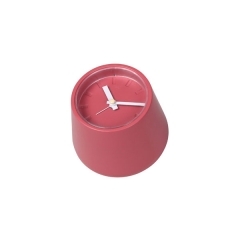 In keeping with old world tradition, the 12 and 6 numeric indicators featured on this round customizable wall clock are larger than the others. 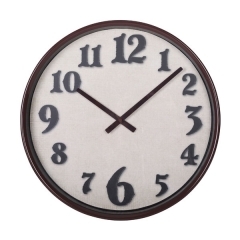 This is because these two times are the most transitional periods of the day.